Tender Arts Studio: Pssst...wanna see something cute? 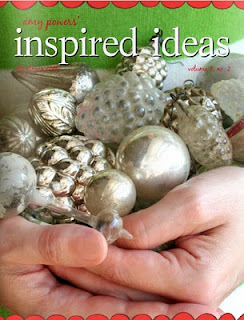 The amazing Amy from Inspire Co. made a Christmas ezine! Go see it for yourself! Congratulations, Amy, on an truly inspirational undertaking.